Discover our peninsula and Sète traditions in one of our 83 air-conditioned rooms with free WIFI and access to the enclosed car park for only EUR 2. The entire team is at your disposal to make you feel right at home. 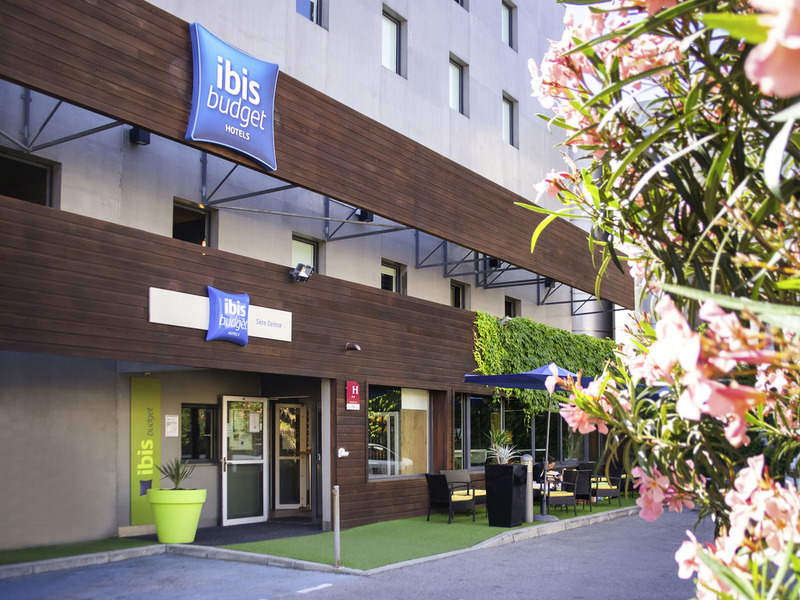 The ibis budget Sate Centre hotel (formerly Etap Hotel) is an economy hotel located in Sète city center, near the royal canal, Saint-Louis pier, Leclerc promenade, and Lake Thau, which is a short drive away. Its 83 modern rooms are air conditioned and inc lude free WIFI and satellite TV. Affordable rooms for 1, 2, or 3 people. Free private car park. 24-hour reception.